Become A Member — Laguna Beach Live! Laguna Beach Live! is all about quality professional music that is accessible...in an intimate venue, with artists that engage the audience, at prices that are accessible, and concerts and musicians that are always welcoming. 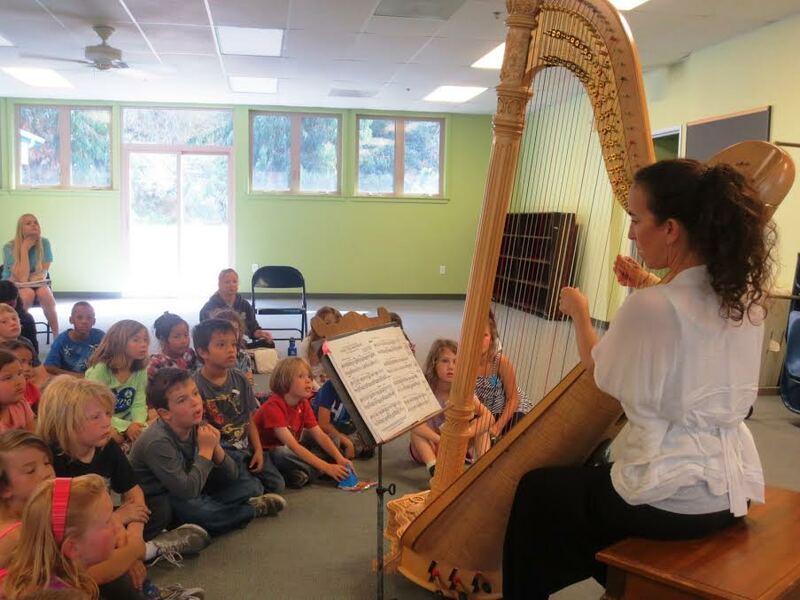 Specific to our Music & Kids, scientific studies support the many benefits of listening to and performing music, from expanded mathematical skills and verbal memory to health benefits, both physical and mental. Your tax deductible gift is critical to us meeting these goals! As a Thank You, we are pleased to welcome you as a Member and to offer special benefits and recognition. Click on the Become A Member Now button below and enter the dollar amount you wish to give on our PayPal page. Cody Engle; Sam Goldstein; Joe Hanauer; Judith Jelinek; Betsy Jenkins; Rick Malcolm; Elizabeth Pearson; Cindy Prewitt; Carol Reynolds; Rob Schlesinger.